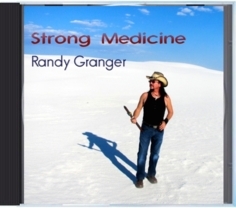 The powerful release and Kickstarter funded CD Strong Medicine. Hand pans, world and Native American flutes, world percussion and powerful vocals. Nominated for a Zone Music Award 2014, New Mexico Music Award. Reached top 25 in New Age Charts.